Cows moo with regional accents! In small populations, such as herds, you would encounter identifiable dialectical variations which are affected by the immediate peer group. Flooding is the leading cause of weather-related death. Deaths occur not only from getting caught in the swift moving waters but also from family members and other Good Samaritans desperately trying to save them. Fast flowing water is deceptive. 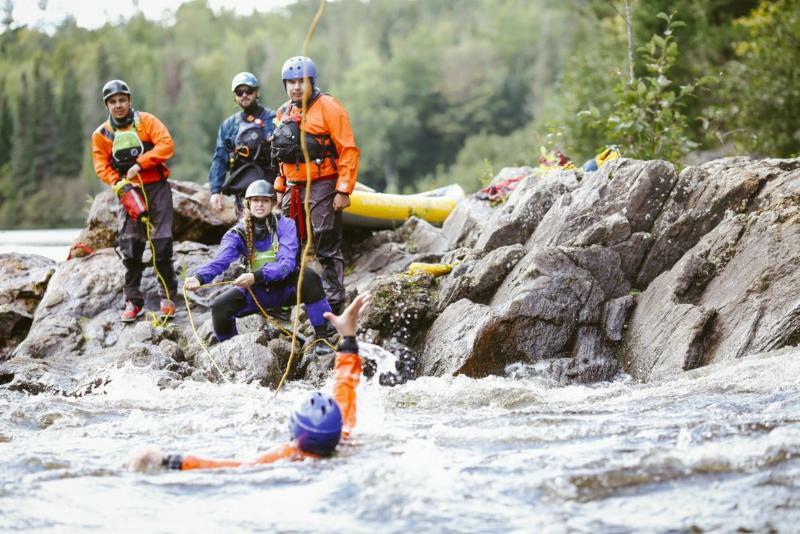 Even just 6 inches of fast flowing water is enough to sweep you off of your feet. From there, you will be swept downstream. 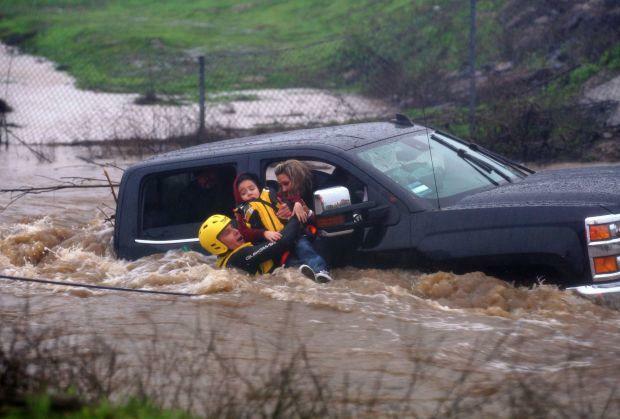 Vehicles, no matter how heavy they are, are not immune to being swept away by swift moving water. Heavy trucks can be swept away in less than 2 feet. Seventy percent of all flood-related fatalities are in vehicles which is why it is essential not to drive a vehicle into a flooded area. 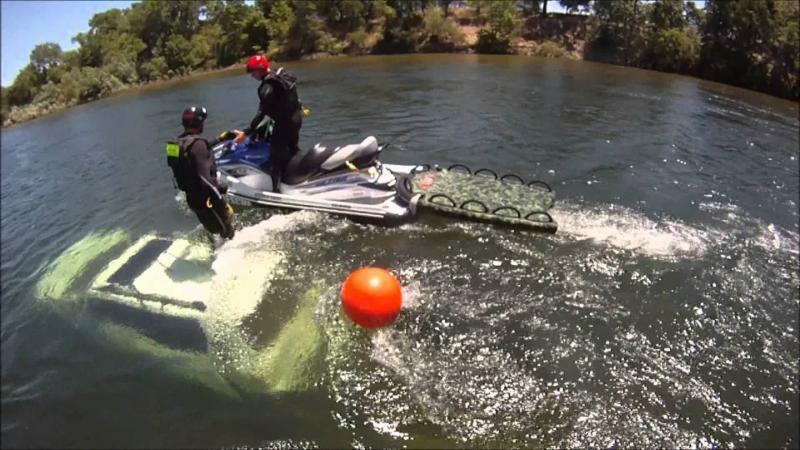 If you happen to find yourself caught in fast moving water, remember these tips. 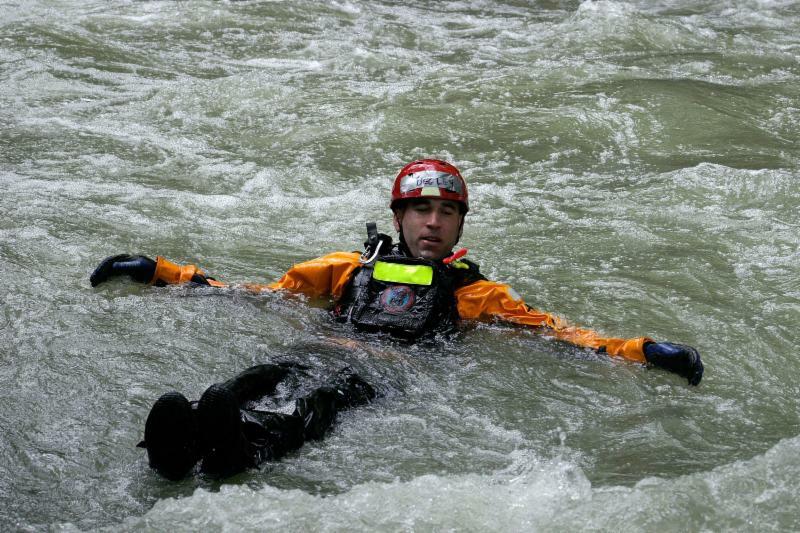 Try and float on your back with your legs straight and your feet point downstream. Use your legs to shove yourself away from obstructions in the water. Keep your head up so you can see where you are going. Watch for obstacles and debris. If you see a tree or any other stationary object forcing water to go over the top of it, flip onto your stomach and approach the obstacle head-on so that you can crawl over it and prevent yourself from getting pinned. 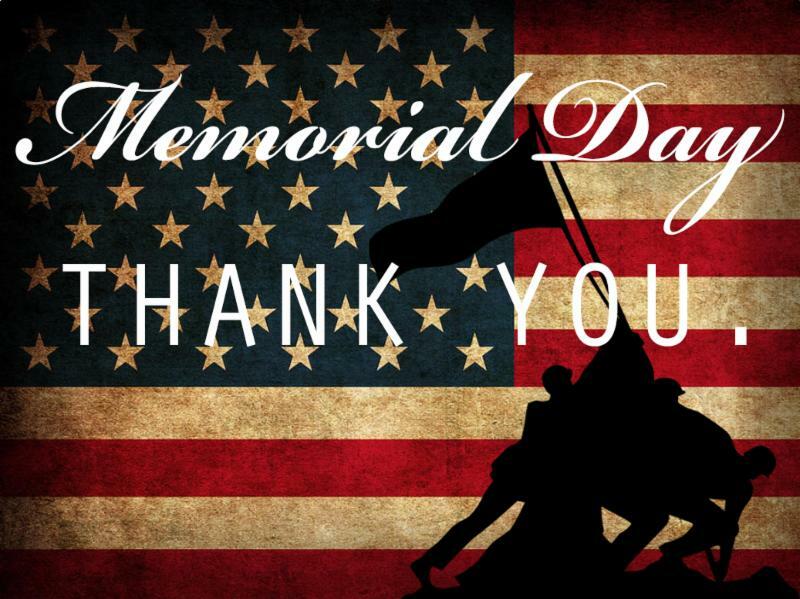 We recognize that freedom isn't free. 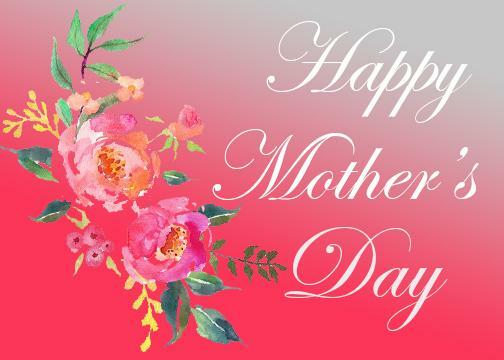 We would like to express our sincerest gratitude and remember the me and women who have given their lives in service to our country. Thank you. Hunting unicorns is legal in Michigan. Lake Superior State University in Michigan offers a unicorn hunting license. 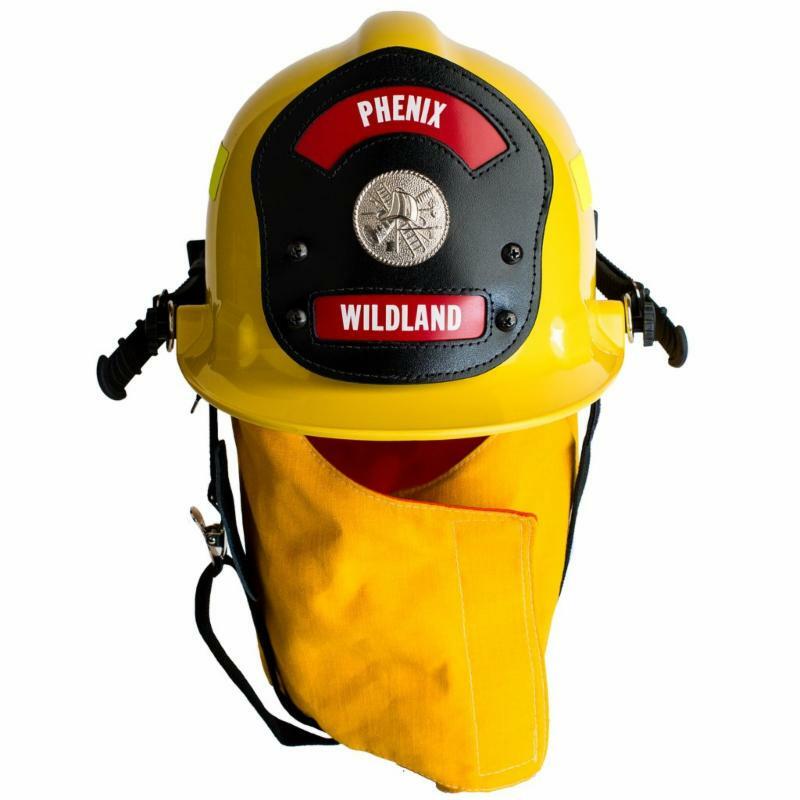 The Phenix First Due Wildland brings the safety and strength of a structure helmet to wildland applications. Lightweight, comfortable, and balanced; the First Due Wildland is the perfect answer for the modern urban wildland interface where firefighters face both structure and wildland fire at the same time. Due to the ergonomic design and low center of gravity, the helmet can be worn comfortably for the long periods of time often required for wildland firefighting. 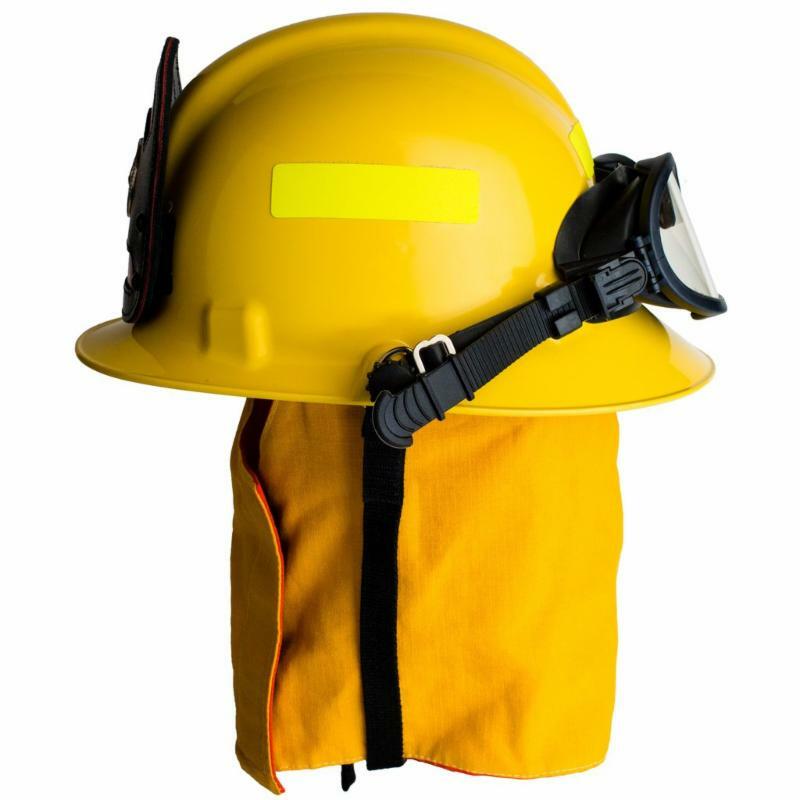 While primarily designed for wildland applications it is a dual purpose helmet that meets current NFPA standards 1971 and 1951 when ordered with the proper components. Our distributor for the month of May is 1200 Degrees Equipment from Quebec, Canada. 1200 Degrees Equipment have been in business since 1979. 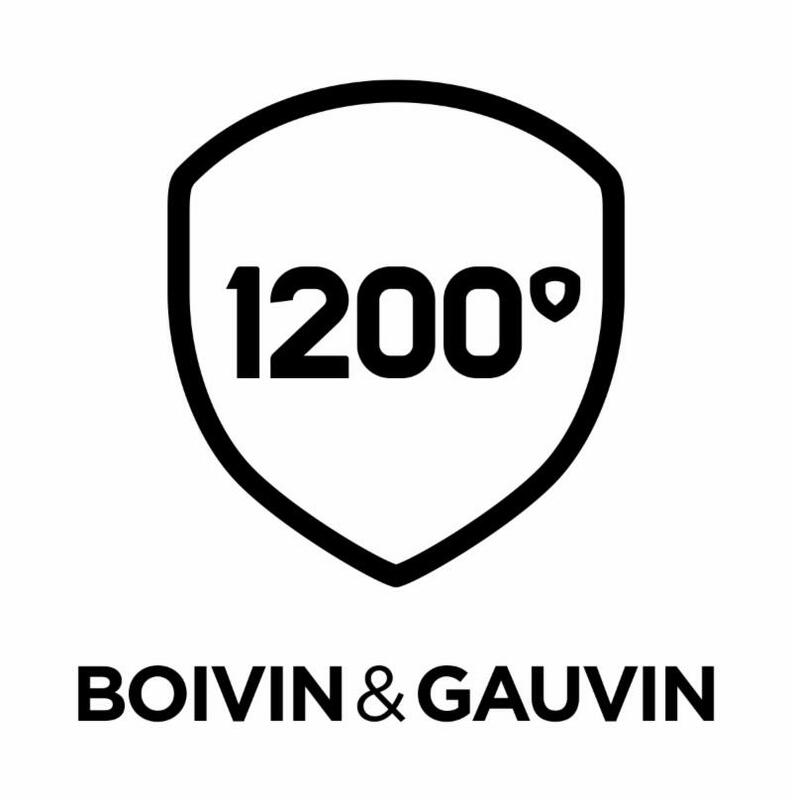 In 2014, Techno Feu and Boivin & Gauvin joined forces to form 1200 Degrees Equipment. With their acquisition of Darch Fire earlier this year, 1200 Degrees is proud to now service all of Ontario, Quebec, and Atlantic Canada. 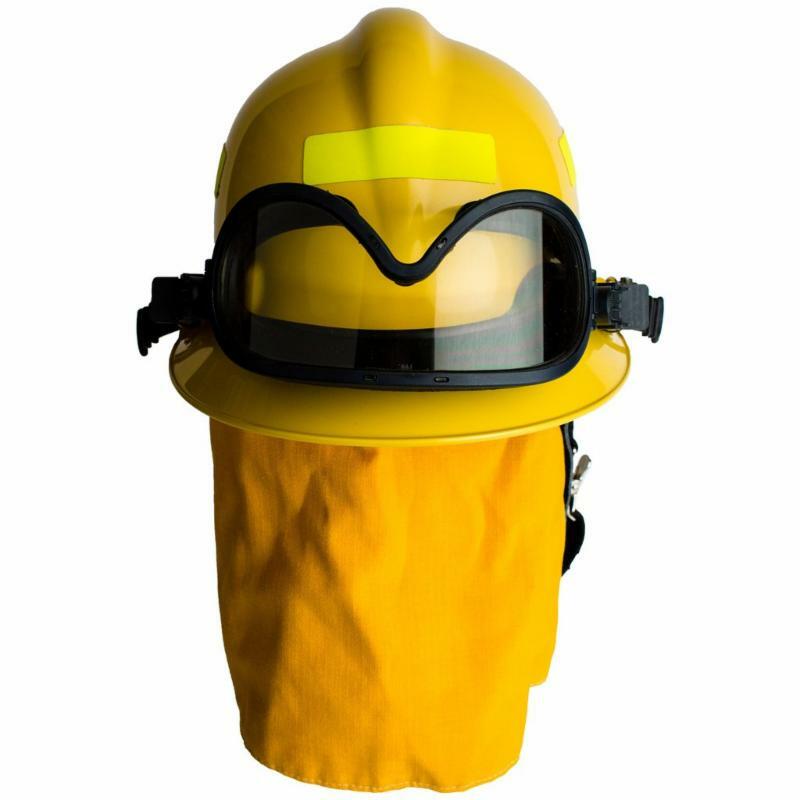 Boivin & Gauvin is a reseller of over 30 quality product lines and is pleased to have offered all three models of Phenix Fire Helmets for over 2 years. 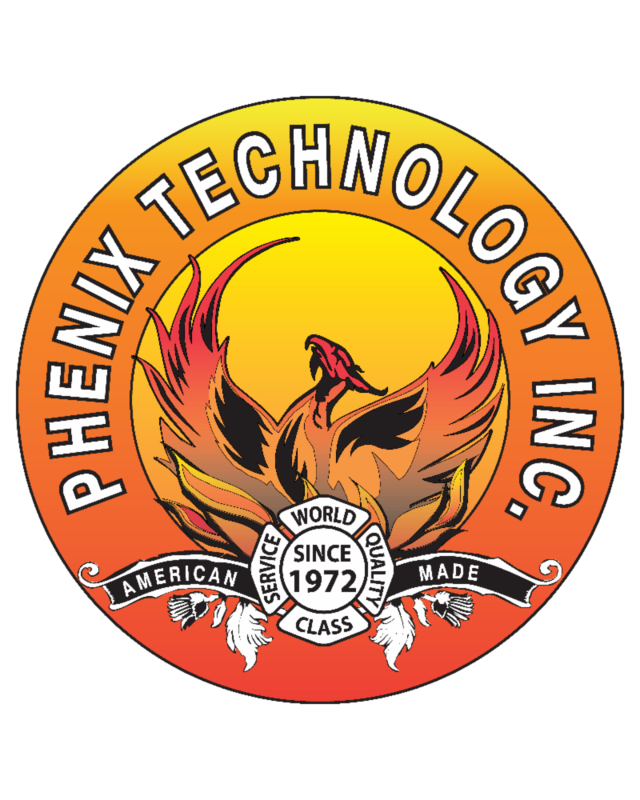 Their favorite Phenix product? The First Due because it is lightweight and versatile. The top floor of the U.S. Supreme Court Building has it's own basketball court nicknamed "the highest court in the land."